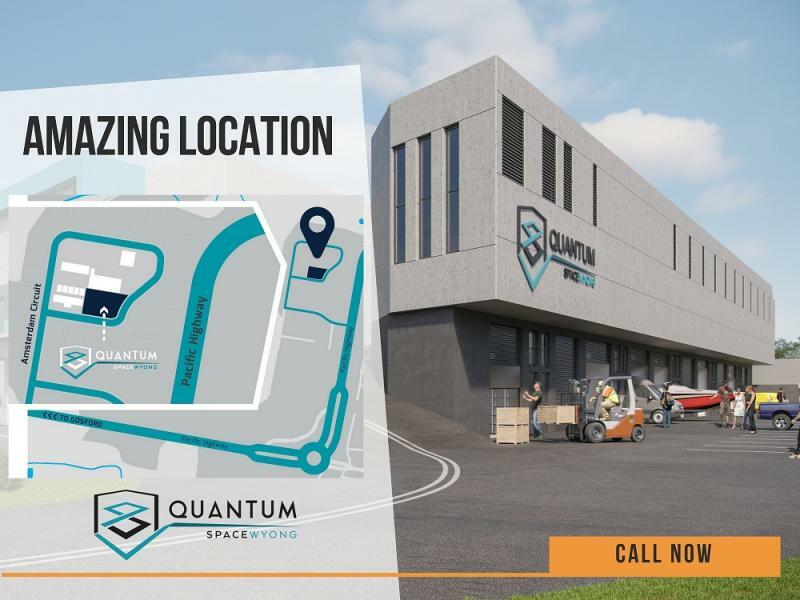 Strategically located in the growth corridor of The Central Coast, Quantum Space Wyong is central the large scale regional infrastructure projects and residential / population density zones. 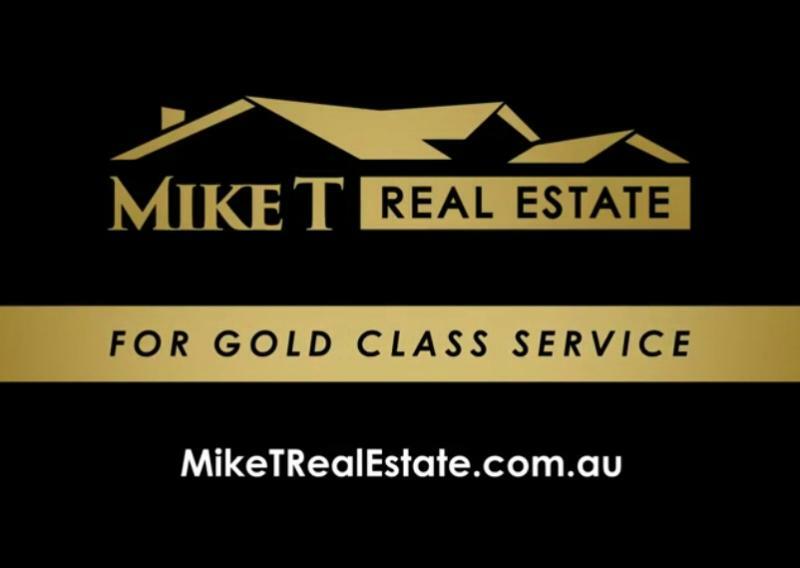 Perfectly positioned for you to realise the capital growth potential of the area. 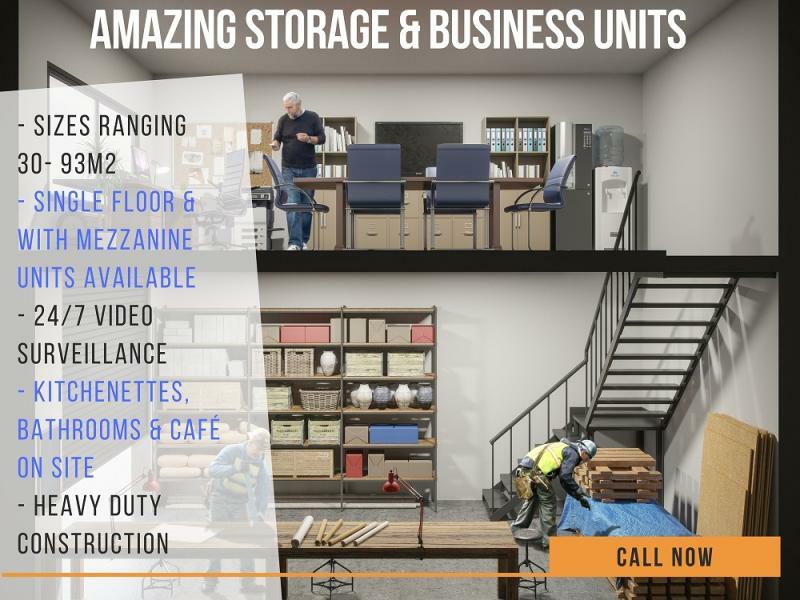 Appealing to the self-storage, café, workshop, trades, equipment storage, boat and jetski storage, small business base, warehouse and gym markets. - 8% net for first year with lease (and then expected 6%+ net from year 2). Silver level - $400,000 + gst, earn $32,000 pa*. Sophisticated / Fund Packages - $1M to $8M please enquire for returns. *Net returns include outgoings paid for the first year. 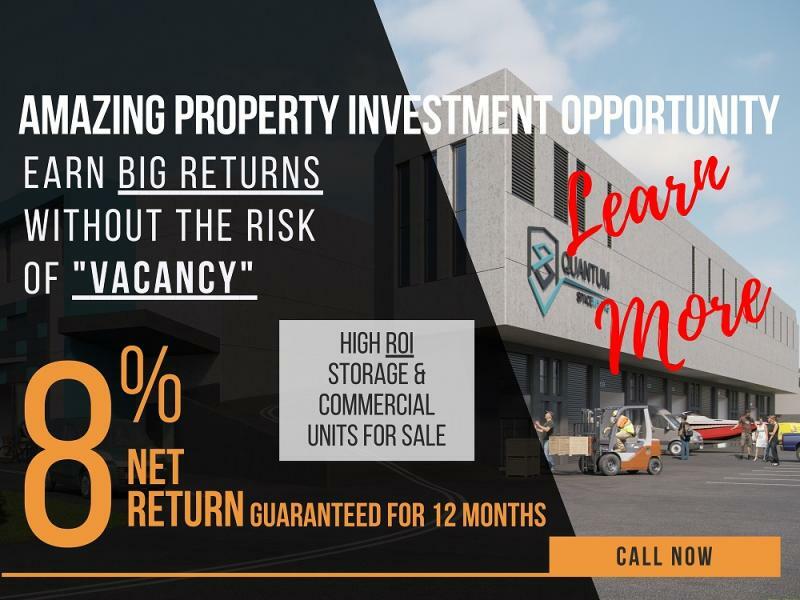 Returns stated for 1 yr lease period at 8%. 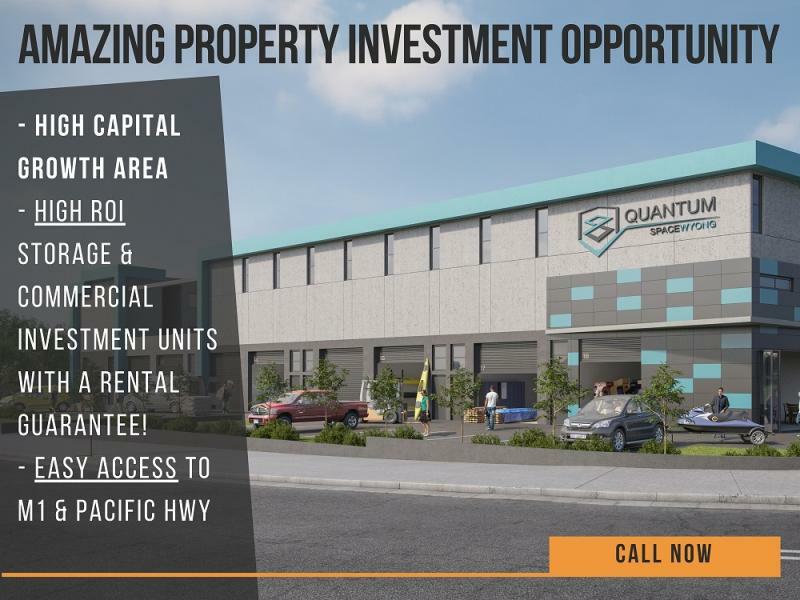 Other investment package amounts available, please enquire. 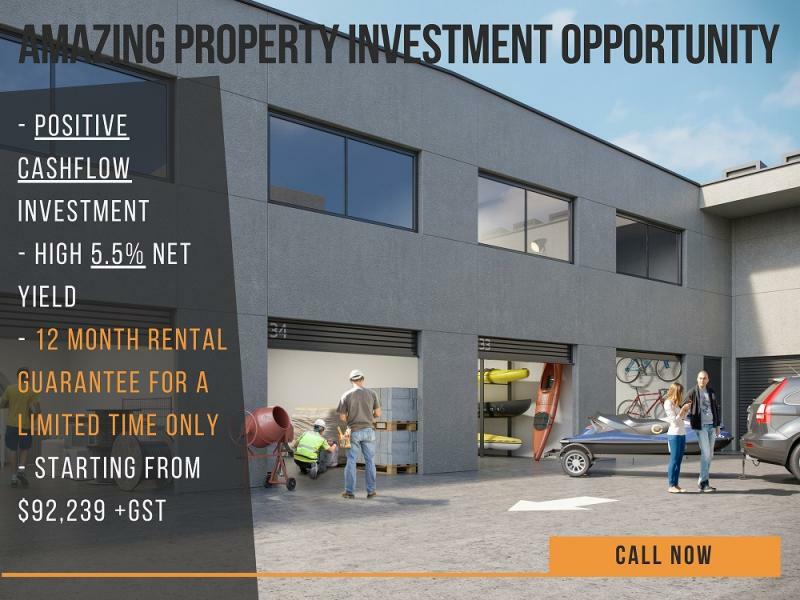 Individual units start at $93,239 + GST.